Our teens today are growing up, and in no time they’ll have to navigate a world hostile to God’s plans for them. While they’re still in our care, we can prepare them. Does Your Teen Know the Bible? We encourage our teens to read and study the Bible. And when they do study the Bible, they read a chapter, maybe take a few notes, and they’re done. They often cover a pre-determined number of verses, and when they finish reading, that’s it. Like adults, teens need to memorize the Word for themselves. Memorizing Scripture will prepare them, grow them, direct them, comfort them, and protect them. 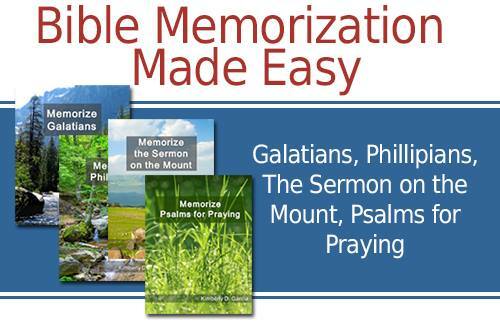 Memorizing God’s Word is the most important practice for any Christian. What happens when young people don’t know the Word for themselves? After high school, our children graduate, attend college, and are exposed to world views not centered on Christ. If they don’t read their Bibles, if they don’t know the Bible for themselves, they are much more likely to be deceived into adopting values contrary to the values the Bible teaches. All of this at a time in their lives when they are making adult decisions that will affect them for the rest of their lives. What happens when young people do know the Word for themselves? After high school, our children graduate, attend college, and are exposed to world views not centered on Christ. But if they read their Bibles, if they know their Bibles for themselves, they are far less likely to be deceived. They know what Jesus taught. They know that God loves them and what he wants of them and for them. And when they are making adult decisions that will affect them for the rest of their lives, they make those decisions with the knowledge of God’s Word. Part 2 25% of the passage is omitted and replaced by blank lines. 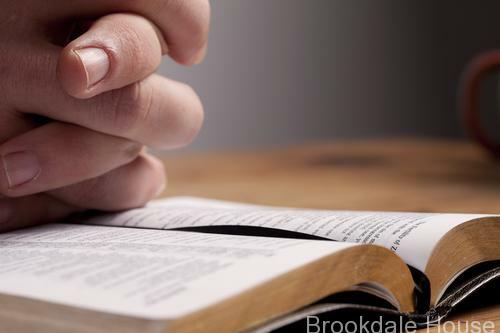 Students study the Bible verses until they are able to fill in the omitted words from memory. Part 2 50% of the words are omitted and replaced by blank lines. Students study the Bible verses until they are able to fill in those omitted words from memory. Part 2 75% of the passage is omitted and replaced by blank lines. Students study the Bible Verses until they are able to fill in those omitted words from memory. Part 1 Read the passage again. Part 2 Write the passage from memory. After a few weeks, you will be absolutely and completely amazed at the amount of Scripture your student will have memorized. It is simple, easy, and quick. The words of this Scripture don’t just apply to adults. It applies to children as well. And before our children leave home, they need to know God and they need to know the Word of God. Prepare Your Teen with Scripture!